Charles H. Hagerty, 77, of Georgetown, died Saturday, July 4, 2015, at his Georgetown residence. Born May 10, 1938, in Homestead, Pa.
No visitation or services. Cremation will take place. 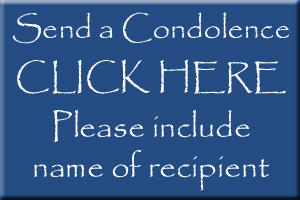 Arrangements provided by the MCCONNELL FUNERAL HOME, 447 Pine St., Hookstown, PA. 15050.